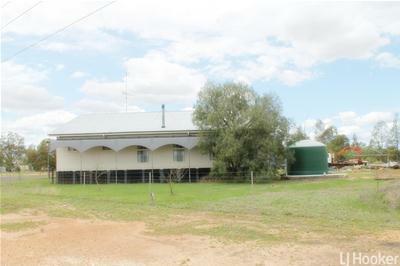 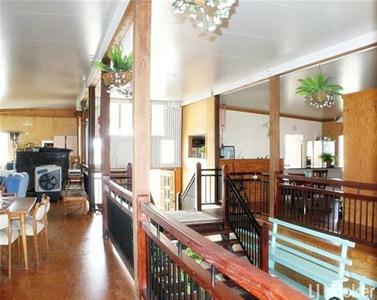 Established in 1956 this Cobb & Co Depot has been lovingly restored into beautiful warehouse style accommodation. 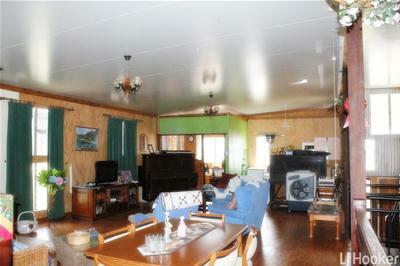 • This home is comfortable all year round due to the thick rr::J insulation in the walls & ceiling. 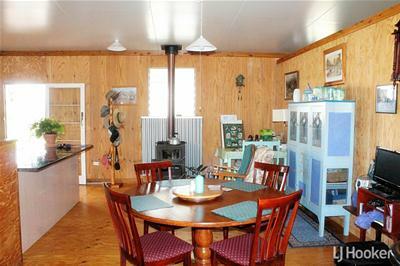 • Features 2 wood stoves and high louver windows allowing cooling ventilation. 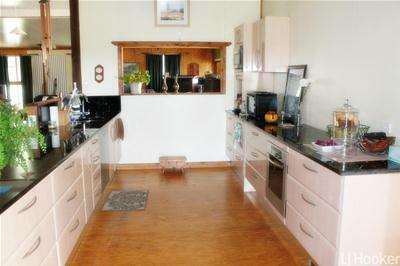 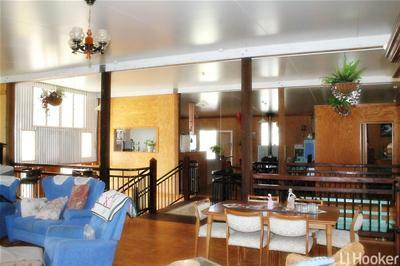 • Lovely open plan living with separate living areas either side of the rustic walkway. 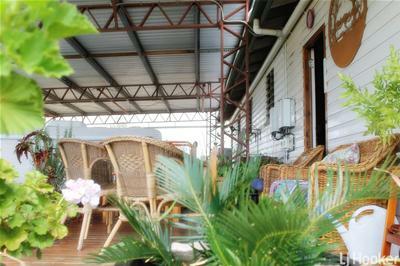 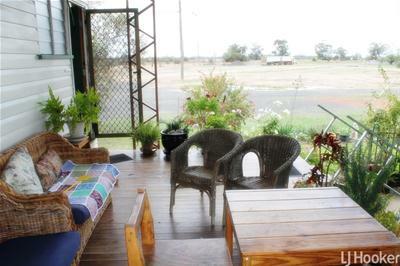 • Outside deck faces the east and is ideal for the early morning cuppa watching the sunrise. 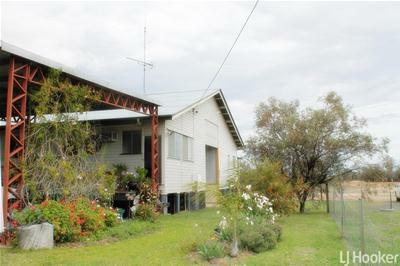 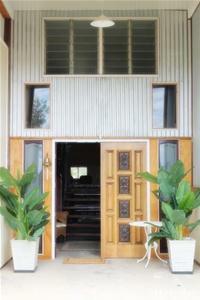 This truely unique property is situated on a large 4128 m2 allotment only a few minutes walk from the Post Office, Store, Lagoon and Hotel. 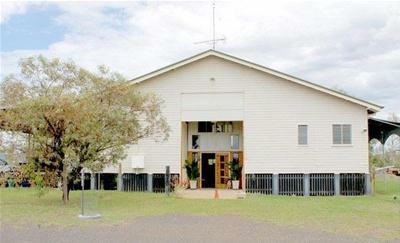 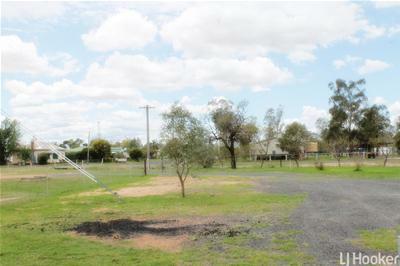 Yelarbon also has a great primary school, with daily bus service to secondary schools in Goondiwindi, and a local Police Station.